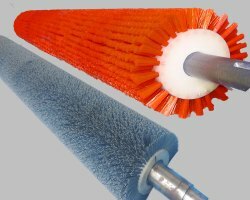 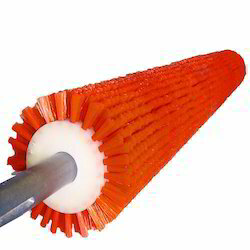 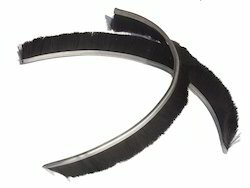 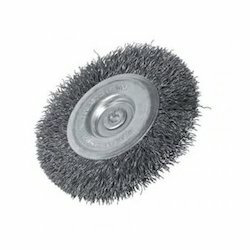 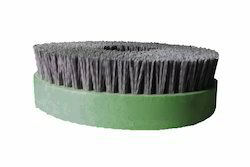 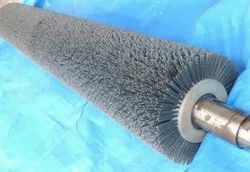 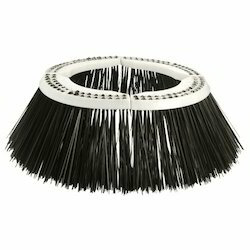 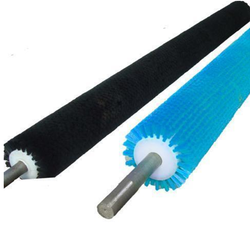 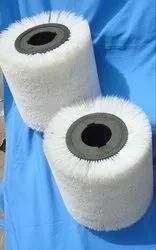 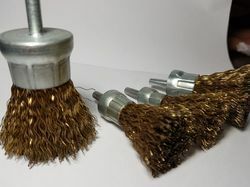 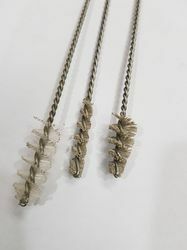 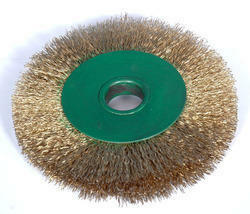 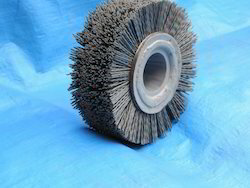 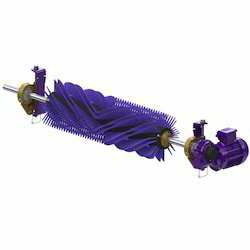 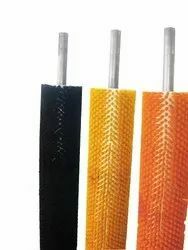 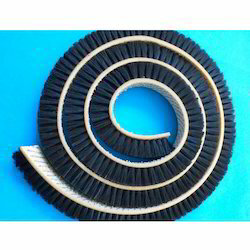 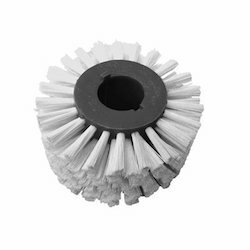 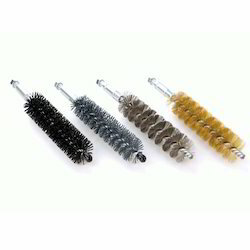 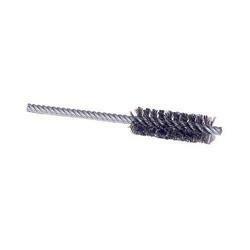 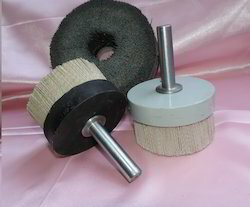 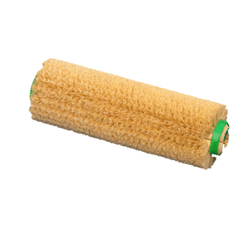 Our firm is engaged in manufacturing a broad array of Abrasive Brush, Disc Brush, Deburring Brush, Nylon Brush and many more. 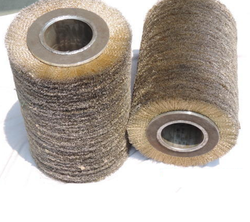 Mentioned products are manufactured using premium quality raw material and latest technology under the supervision of skilled professionals. 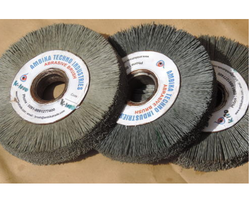 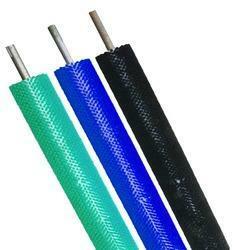 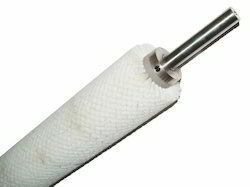 Further, we assure our precious clients that these products are well-tested on defined parameters of quality. 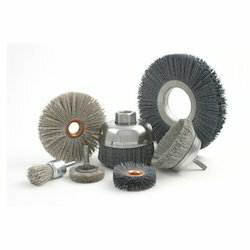 In addition to these, we are offering the entire range of products at pocket friendly prices to our precious clients.